Pablo Gunner talks about and reviews Overwatch: Origins Edition on PS4. PlayStation had a free weekend of Overwatch so I decided to see what all the fuss is about. I downloaded it, played it, then got bored with it after a few hours. That being said the levels all look amazing. None of them look alike. They all have their own look, style, tone, and personality. The same can be said about the characters. The American constitution may state that all men are created equal but that's not the case in this game which is kind of important in a game like this. Not only are there characters that have more personality, flair, and are just plain more fun to play as but there are ones that are far superior as well. Due to the constantly changing mission objectives, which does help keep it fresh, it gives certain characters advantages for certain missions. This is both a good and bad thing as it forces you to try other characters but once you realize which are the best for certain situations some characters become obsolete. This game may be more varied and fun than most online multiplayer shooters but it essentially dials down to the same thing, how many kills you get. That being the case I'll stick with the best, most fun, and hottest character D. Va even though my personal fav was Widowmaker. As I said though I got bored after a few hours. I don't know if the full game has some sort of story mode for each character but if there was I'd be down for that. I had more fun than I expected to but since there was no story and I don't care much for online multiplayer shooters this still wasn't for me. 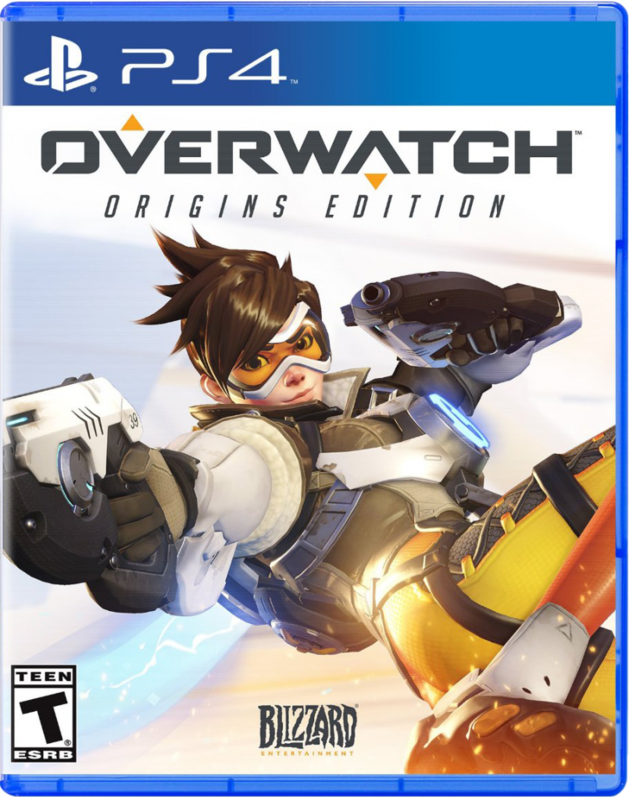 For my grade scale of STRONG BUY, BUY, weak BUY, STRONG Rent, Rent, weak Rent, and pass, I give Overwatch: Origins Edition for the PS4 a STRONG Rent but if you're into this type of thing I bet it would be more of a BUY. This is the best game of the year, I am absolutely sure of it, how long I waited for her official release. I hope I can earn some cash on it, betting on this website http://cybbet.com/. Thanks a lot for posting!